Joe Gilpin is a principal with Alta Planning + Design and is one of Alta’s experts in bicycle facility and complete street design. 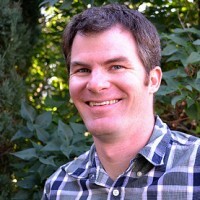 Joe has worked both as a project designer on numerous projects, and as a planner analyzing network connectivity and corridor planning. Joe was the project manager for the first two editions of the NACTO Urban Bikeway Design Guide, a pioneering document that provides the first detailed design guidance for protected bikeways in North America. Joe leads Alta’s engineering practice including leadership and quality control of bikeway and complete streets projects nationwide.